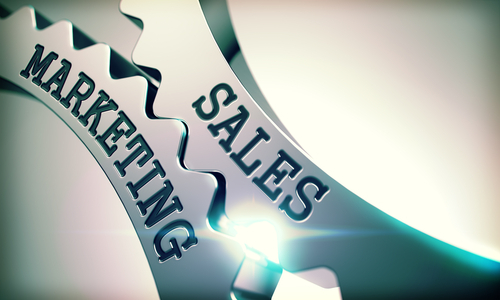 The study titled What Does Sales Need & Want From Marketing, surveyed more than 200 B2B sales leaders about engagement with their marketing teams. The results showed overall growth in alignment, opportunity to continue that growth via ABM initiatives and a continued need for enhanced communications between groups. 33% noted the differences in the way sales and marketing measure success as the biggest challenge.